I just impulse-bought something. Literally 15 minutes before writing this. I was purchasing a pair of flats on sale from J.Crew Factory, which I’d been planning to get for a while — so I thought, Why not get this pair of corduroys, too? I’ll need them when it gets colder! I know my spending habits well enough to know that this probably won’t hurt my budget…but it could, especially if I have any more impulse buys during this credit card billing period. Impulse buying is something I’ve had to learn how to do in a healthy way (AKA, extremely sparingly). There’s not one right way to cut it out of your life, though, and expecting to never have a treat when it comes to spending is just unrealistic. 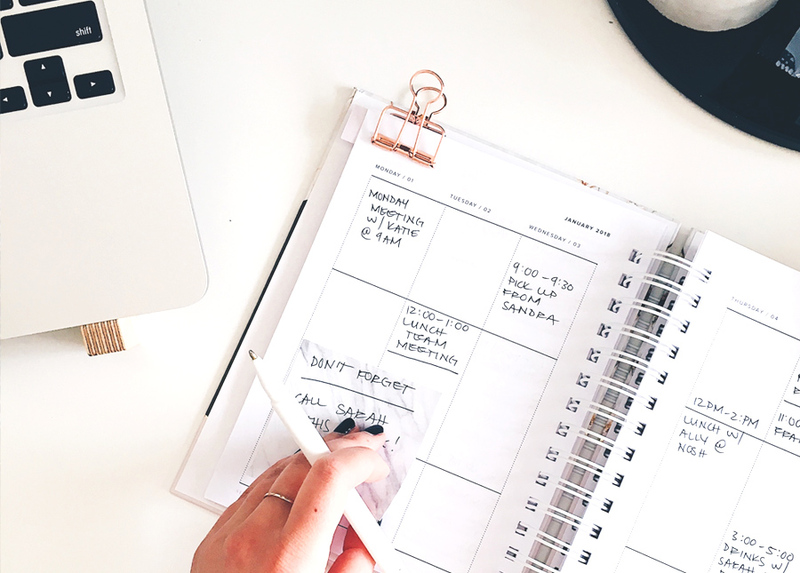 I’m all about money mindset, but it’s also incredibly important to find a system for organizing and tracking your finances that works for you. When we feel disheveled and disorganized, we’re more likely to act on impulse. That doesn’t mean you need to track every single penny, but I recommend at least creating a spending plan and checking in once a week. Other suggestions for organizing your finances: set up a budget binder, track your savings, and learn how to meal plan. Read on for the full post, as well as the rest of this week’s articles!